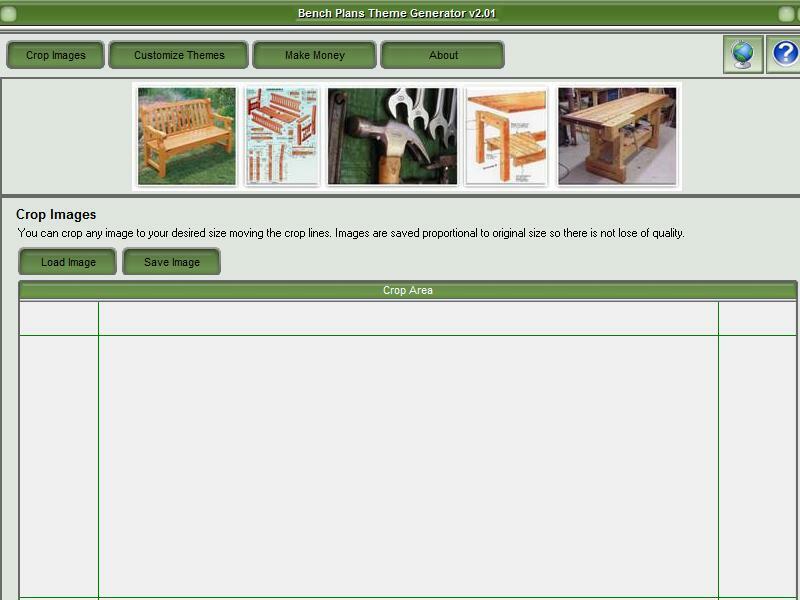 Theme Maker is a desktop software which allows you to create unique Wordpress themes by the minute. You can easily select the preset themes within the software, change the colours of the theme from the colour palette and customize it to your wishes! Create multiple Wordpress themes for multiple sites that you have! HelpNDoc - Full-featured help authoring tool, easy and powerful, producing HTML help files, CHM, PDF, Word, iPhone, ePub, Kindle and QtHelp documentation from a single source. Write help topics in the built-in word processor, hit the Generate button: it's done! CONVERT - The freeware program CONVERT from KilletSoft converts databases and files between the dBase, CSV and SDF data formats and the character sets ANSI, ASCII, UTF8 and Unicode. Thus the import of the data in any DBMS will be possible. Jihosoft Photo Recovery - A sophisticated software for photo recovery on PC's internal hard drive as well as external data storage media. No matter if photos, audios or videos are removed by formatting, deletion, virus attack, Windows reinstall, it is able to get them back.